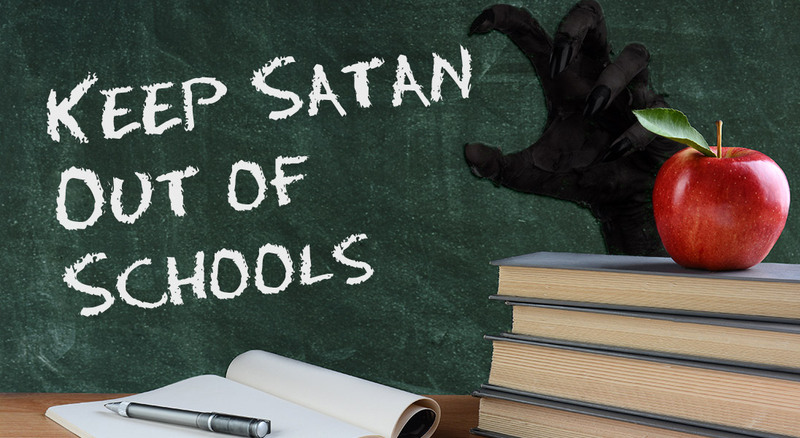 Point Defiance Elementary School in Tacoma, Washington has allowed the Satanic Temple to open an After School Satan Club on their premises! This is a danger for children and the future of education! Send your voice of protest. Satan should not be allowed with our children.